The Zhusuan, otherwise known as the Chinese abacus was officially listed as an intangible cultural heritage at the 8th Annual UNESCO World Heritage Congress on December 4th, 2013 in Baku, Azerbaijan. The abacus is an ancient calculating method with a history of over 2,500 years. It is regarded as the fifth invention in Chinese history and was listed as a national-level intangible cultural heritage in 2008. 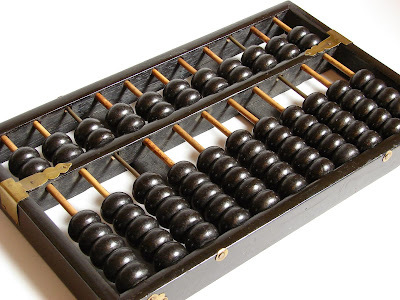 The abacus’s popularity has been compromised over the course of time by the emergence of digital calculators; however, they are still in use in many of China’s rural marketplaces. Today, the abacus has a richer value as a cultural symbol rather than a practical calculating tool. The UNESCO stated that intangible cultural heritage could bring a sense of identification to the people who own it and it is essential to maintaining cultural diversity and human creativity. Since 2001, China has successfully applied for 37 items to be listed as World Intangible Cultural Heritages, including Kunqu opera, the shadow play and acupuncture. China currently has 30 intangible cultural heritage items listed by UNESCO, the most among all countries throughout the world. 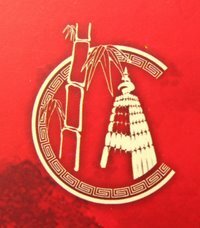 The Chinese abacus, also called suanpan, can be traced back to the Spring and Autumn Period (770-476BC). It has two decks and more than seven rods. The upper deck, which is known as heaven, has two beads on each rod. These beads each have the value of five. There are five beads on the bottom deck, known as earth. Each of these has the value of one. The beads are moved up and down during calculation. The intangible cultural heritage is transmitted from generation to generation, and is constantly re-created by communities and groups, in response to their environment, their interaction with nature, and their historical conditions of existence. It provides people with a sense of identity and continuity, and its safeguarding promotes, sustains, and develops cultural diversity and human creativity.